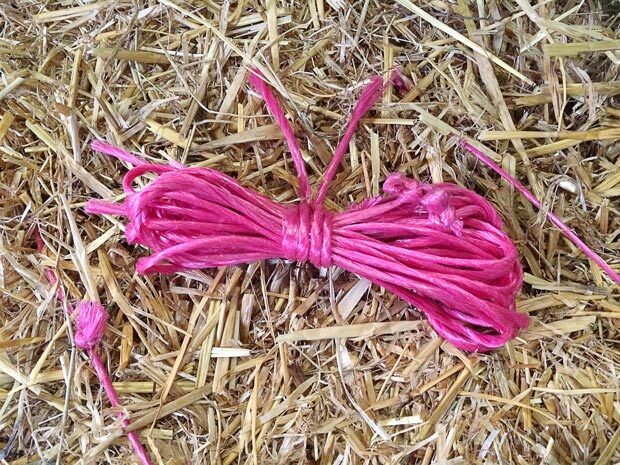 I wanted to kick off by mentioning that I did find another use for that baling string which I said was filling my pockets last week. After misplacing my belt and spending far too much time hitching up my drawers, much to the disgust of my daughters, I had to resort to using some of that string to tie around my waist to keep them up. I can confirm that I have now found my belt and so this was only a temporary solution! This week I was able to attend an evening laid on by our vet at the local rugby club. The aim of the evening was to remind cattle owners of ways to deal with various conditions caused by stress and a drug company had been invited to come and talk about these things. Well, by the end of the evening it was me who was stressed, never mind the cattle, anyway I’ll come onto that. I arrived in good time, for a change and walked into a busy room and was promptly handed a raffle ticket, which enabled me to get a free drink to start the evening, now that was a welcome bonus I never expected, for a start. I quickly scanned around the room to see if I knew anyone. I recognised a number of people and of course the vets themselves, but caught the eye of a gentleman sitting towards the back, who looked like he knew what he was doing when it came to cattle and so I thought, that’s where I would park myself for the evening. The gentleman’s name was John, from Wilberfoss and indeed he had been farming since he was 15 and was now over 70. With all those years of experience I couldn’t let the opportunity pass me by to tap into all that knowledge whilst we were waiting for the talk to begin, so that’s just what I did. It wasn’t long before the room was full and it was time for things to commence. As I sat there I looked around the room, thinking to myself how I looked like a fish out of water. I probably didn’t, but I just thought I looked that way, compared to a room full of dairy and beef cattle farmers. I’m sure that most of them will have been doing the job since they were young and it did make me wish that somehow I’d got into this farming lark way before I did. Before I knew it, the talk was coming to an end and we were able to chat some more. By this time I had been introduced to Terry, from Bielby who was sitting on my left. So, there I was sitting between Terry and John, with my head turning to the left and then to the right, listening to them talk about cattle and just to observe the passion they had for their animals was a joy. After a little while we were told that the food would shortly be getting served. FOOD! Nobody told me about food. I had already had my tea and besides I had to get to the supermarket before it shut, what a nightmare. I then made a big mistake and I looked over to where they were laying the food out and my goodness, that glance was definately a bad idea. There was pie and mash and peas and gravy and here’s soft lad having to rush off to get to the shop before it shut, it’s no wonder I was stressed leaving all that good grub behind!